4k00:30Flag of Bahrain, slow motion waving. Rendered using official design and colors. Highly detailed fabric texture. Seamless loop in full 4K resolution. ProRes 422 codec. 4k01:00Flag of Bahrain, slow motion waving. Rendered using official design and colors. 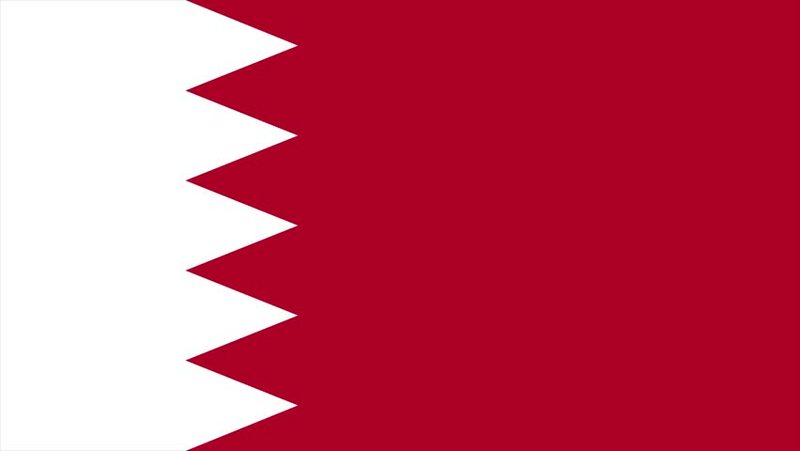 hd00:10Bahrain realistic closeup flag animation. Perfect for Background. Seamless Looping. 4k00:30Flag of Bahrain. Rendered using official design and colors. Seamless loop. 4k00:10Bahrain flag waving animation. Full Screen. Symbol of the country. 4k00:15Flag of Bahrain [4K loopable] Bahraini flag waving in the wind. Seamless loop. Made from ultra high-definition original with detailed fabric texture. Source: CGI rendering.